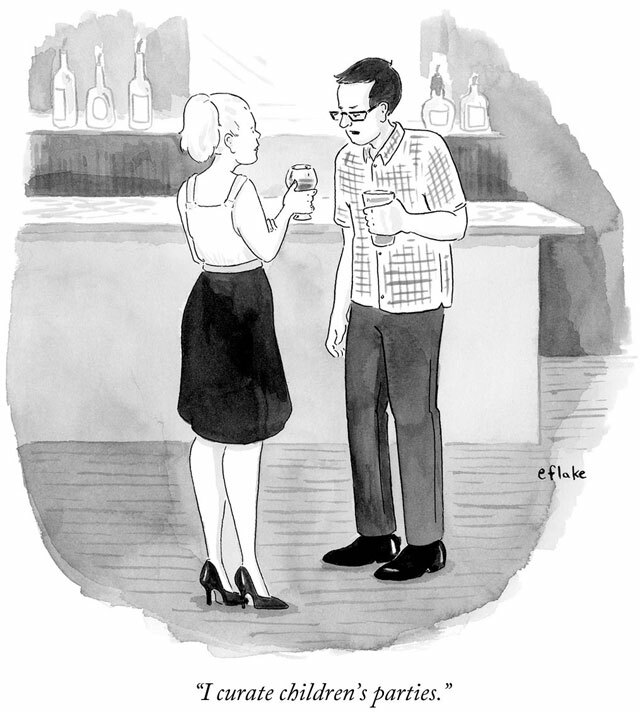 This weeks (October 8th, 2012 issue) New Yorker vilifies the modern idea that everyone is a curator. The craze to claim to “curate” everything in our lives has become absurd and Emily Flake very pointedly identifies the ridiculousness of this infraction. Good stuff.